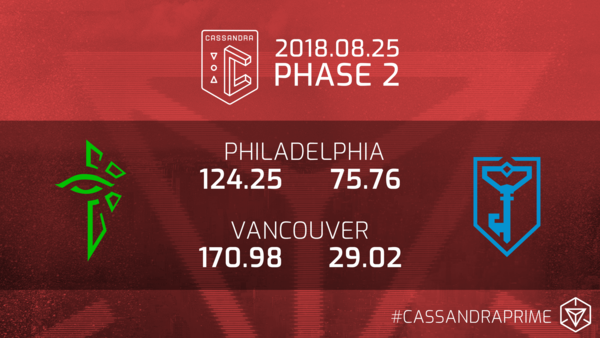 After two phases, the Enlightened maintain a solid lead at both the primary site in Philadelphia as well as in Vancouver. In Philadelphia, they lead 124.25 to 75.76. In Vancouver, 170.98 to 29.02. Get ready for Phase 3 in the Americas Region, Agents!